Several dates open. Select your session during registration. 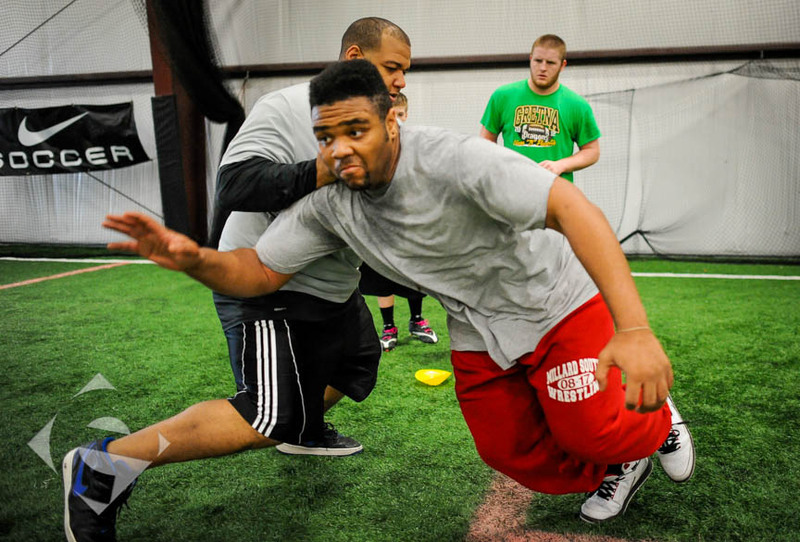 Our Football Position Training program is designed to teach the fundamental skills needed to make plays and become a game changer. Our group or individualized programming is for athletes looking to gain an advantage on the competition.